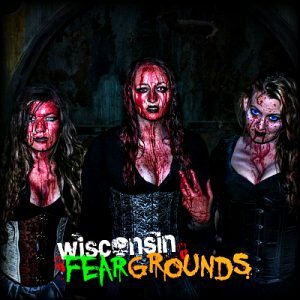 Wisconsin Fear Grounds is a Haunted Attraction located in Waukesha, WI. This place is amazing! Year after year, the actors get better, the make up more disgusting and …show more realistic and the overall feel in the air scarier. Check it out, you won’t be disappointed. 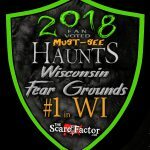 I go every year and have never been disappointed! 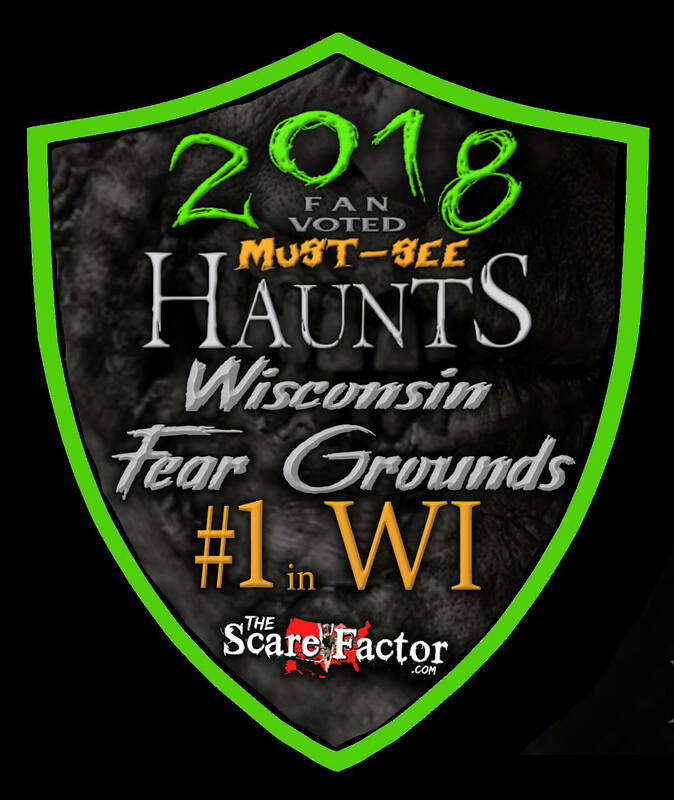 They always have some classic haunted house …show more scares, along with something new and unexpected! Honestly I can not wait to see what this place comes up with this year! Dude… I got some early bird deal on line that a friend of a friend on Facebook suggested. As we …show more were one one the first in line, monsters started pouring into the line area. They were coming from everywhere. After the first wave, clowns and circus freaks followed. Then there were degenerate hillbilly’s and such. I thought wow, this is freaking awesome. So many in line screamed, squirmed and tried to hide, it was insanity! It was neat seeing the monsters before even entering the buildings. It was even terrorizing because you knew what they where but didn’t know when to expect them.